It seems pretty wild to me that I'm already writing my second-ever yearly wrap up?! How have I had this blog for that long already, I still feel like a complete newbie but hey here we are. So a big thank you to everyone who has chatted to me throughout this year, I hope you the new year brings you many blessings and I appreciate you SO much. 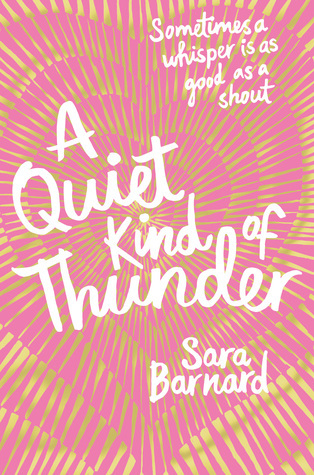 A Quiet Kind of Thunder by Sara Barnard - I also read Beautiful Broken Things this year which I also loved by AQKOT wins out because it's just so good!! 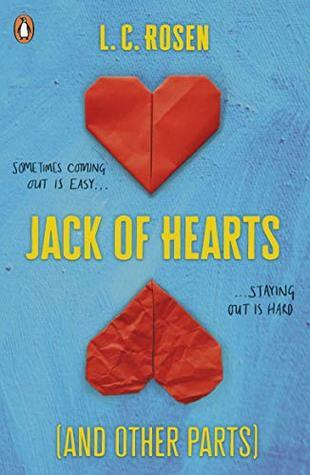 A well researched insight in to selective mutism and a little bit of deaf culture too I loved it; I'm on the committee for the sign language society at my uni and this book actually encouraged me to go for the position because deaf awareness is really under-represented but also so important so ye! Read it if you haven't already! 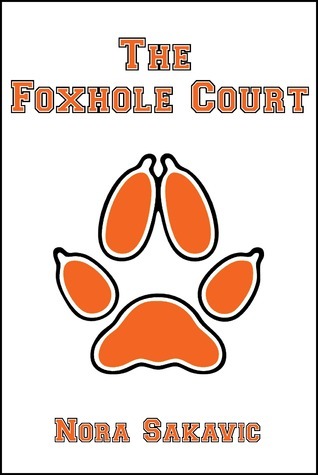 The Foxhole Court (and the whole All for the Game series😎) by Nora Sakavic - This was recommended to me by a friend who said it was honestly one of the best/most painful-in-a-good-way series and I was not disappointed! 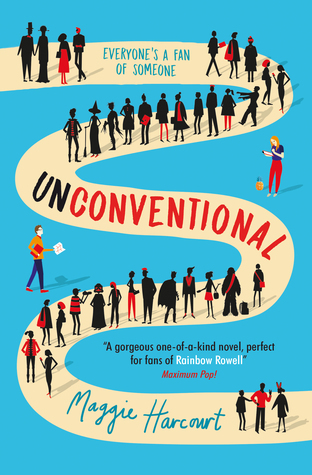 A beautifully broken and annoying yet precious set of characters and lots of diversity! It's a slow burn but I promise you it's worth a try!! 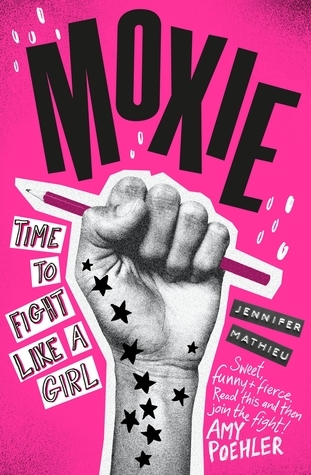 Moxie by Jennifer Mathieu - This book was just really really good, it's such an encouraging feminist read!! I related so much to almost all of Viv's experiences in her school and I wish I was a bit more like her tbh! 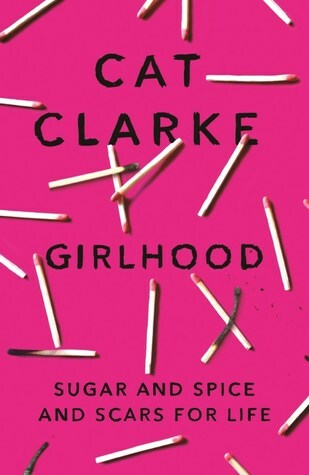 Honestly well worth reading - SO GOOD. 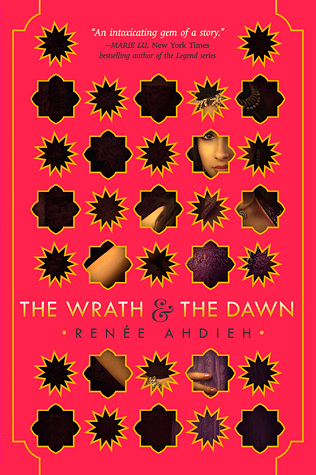 The Wrath and the Dawn by Renee Ahdieh - Has been recommend to me so highly but loads and loads of people and I finally managed to get hold of a copy a month or so ago so I am determined that this year I actually will read it! 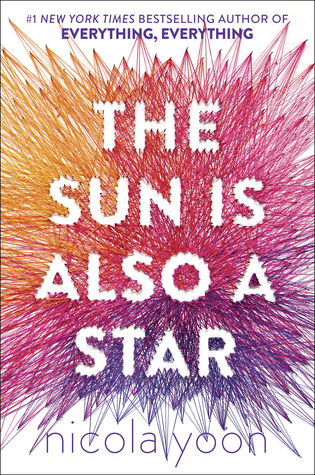 The Sun is Also a Star by Nicola Yoon - it's not that I didn't like this book, it's got some really nice diverse main characters and I loved that, I think maybe just because the genre wasn't what I would always go for and it had so much hype that maybe I expected to really love it even though it wasn't really purely my kind of book. I don't know but it's definitely still good (and that cover 😍). So there you have it, a quick wrap up of the past year; I read 40 books which is twice as many as the year before and I'm super excited to see what reads 2018 will bring!